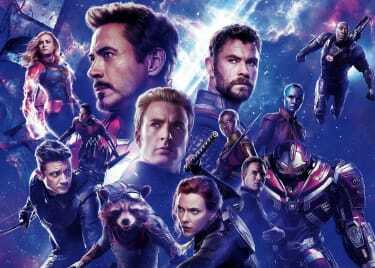 Finally, the moment we’ve been waiting for: the conclusion of AVENGERS: INFINITY WAR and hopefully the return of all of our favorite heroes. 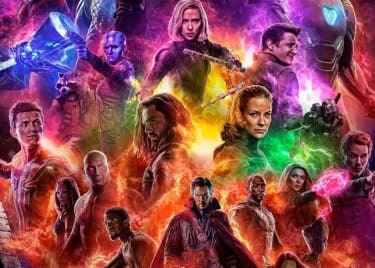 They assemble one last time to defeat Thanos and restore order to the universe in AVENGERS: ENDGAME. Make this monumental event an experience to remember. 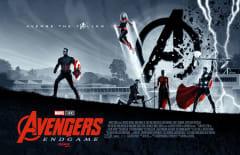 Get an exclusive AVENGERS poster when you see ENDGAME in IMAX® at AMC the weekend of April 26 and May 3. 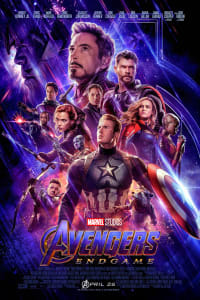 AVENGERS: ENDGAME demands to be seen on the largest screen, with crystal clear images and heart-pounding audio that take you beyond the standard cinema experience. Our premium seats (including recliners and reserved seating options) are perfect for taking in all of the action. And in three epic hours, anything can happen. 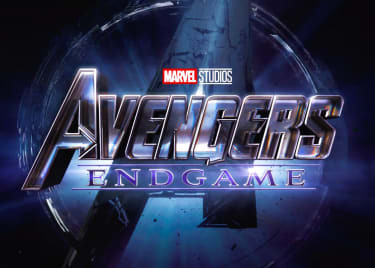 Hear what the Russo brothers told us in an exclusive interview. 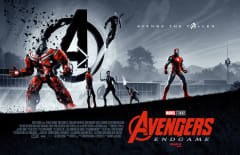 Experience AVENGERS: ENDGAME to the fullest in IMAX at AMC. Get your tickets now.